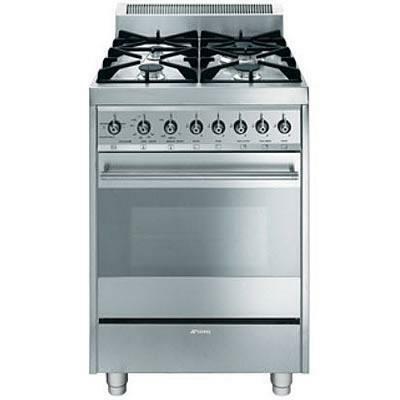 Smeg 24" freestanding gas range with 4 sealed burners. 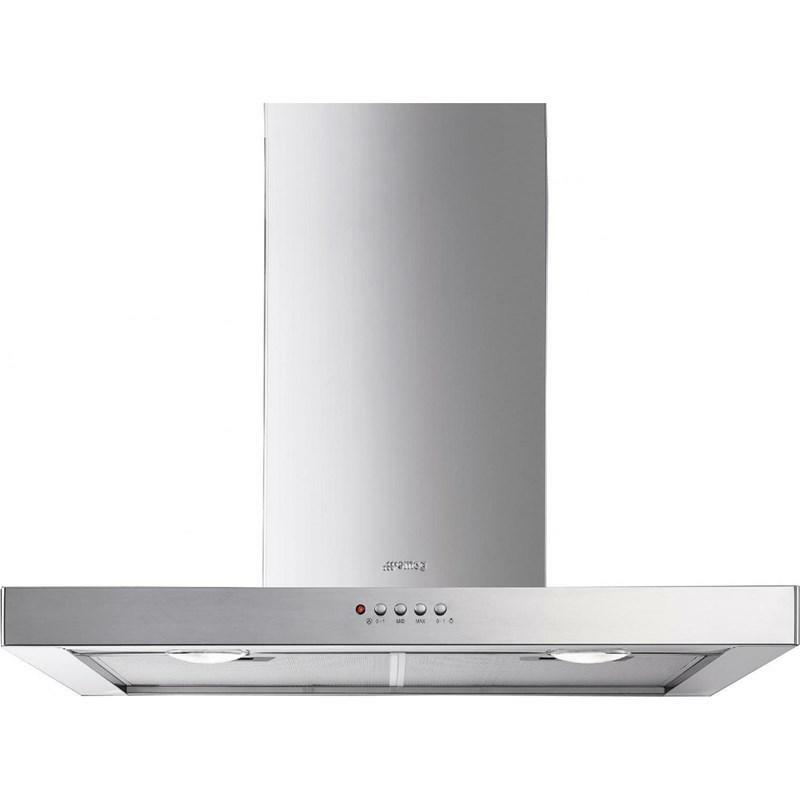 Featuring automatic electronic ignition, air cooled triple glazed removable door, halogen oven lights and storage compartment beneath the oven. 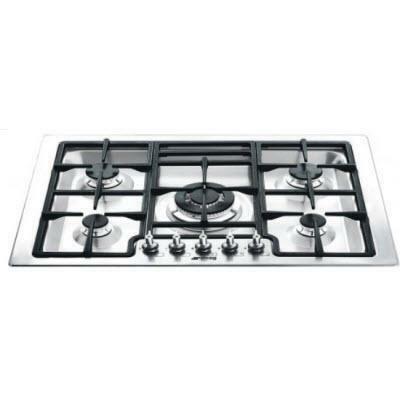 This Smeg 30" Classic gas cooktop with 5 burners features ergonomic front control knobs, heavy duty cast iron grates, automatic electronic ignition and safely valves.